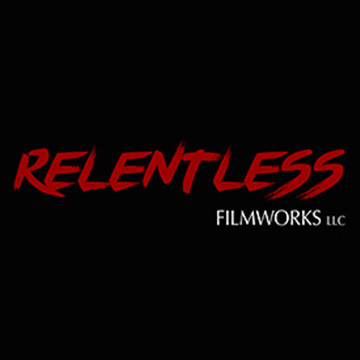 ARG is happy to have partnered with Relentless Filmworks to bring to you one of our favorite production companies devoted to creating dynamic, original demo reels for actors. Whether it's starting from scratch, or supplementing a current reel, Relentless Filmworks will guide you towards the best value within your budget. In addition to a free consultation, ARG Pro members get 10% off the "Big Kahuna" or "Sizzle Reel" packages, with the promo code 'AJARAE'. Get more information at RelentlessFilmworks.com! Fun fact: ARG Founder, Ajarae Coleman and ARG Marketing Director, Evin Michaels BOTH used Relentless to add scenes to their reels!